What is “Blessings in a Backpack”? There are more than 13.1 -million children in this country who are at risk of hunger. The consequences of hunger are much more than a growling stomach. Poor nutrition can result in a weaker immune system, increased hospitalization, lower IQ, shorter attention spans, and lower academic achievement. 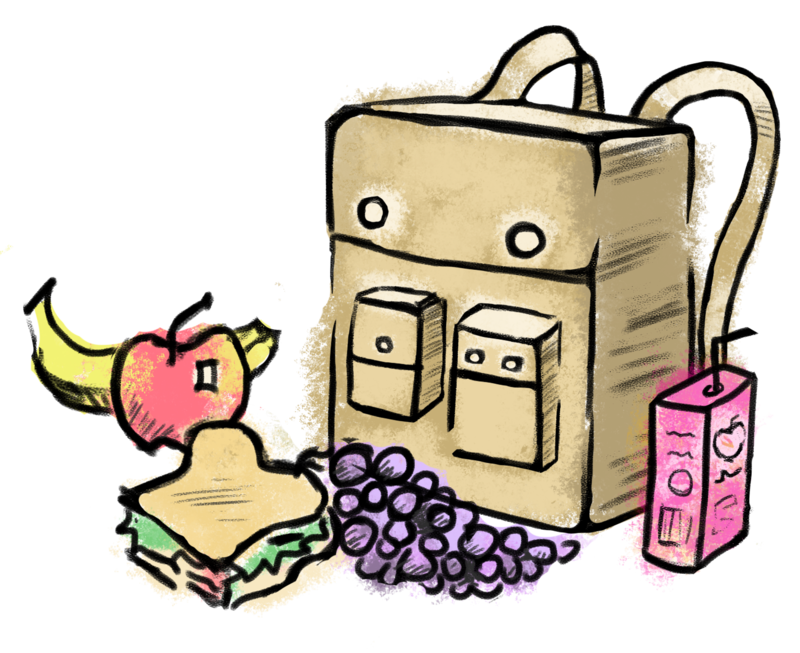 Children are fed during the school week by federal government programs, but we want to make sure they’re getting nutritional meals over the weekend, too. Blessings in a Backpack is a 501 C (3) non-profit organization currently feeding over 87,300 children in nearly 1,092 schools in 45 U.S. states and the District of Columbia. As little as $100 feeds one child on the weekends for one 38-week school year through the Blessings in a Backpack program. The Results: Nourished Kids Ready to Learn. Food is an essential building block, and in this case truly is a blessing, especially to a hungry child!  If you would like to get involved to impact children at Solid Rock Christian Academy, please use the contact form below and let us know that you’d like to become a sponsor. I'd like to become a sponsor!